Some breaking news! 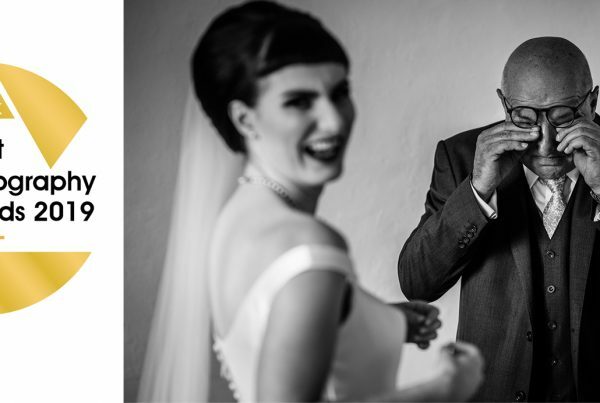 Earlier today I received an email informing me that I’d won my 4th Masters of Wedding Photography award. The last time I collected such an award was back in late 2017, so it’s wonderful to once again receive a little recognition from my peers within the industry. 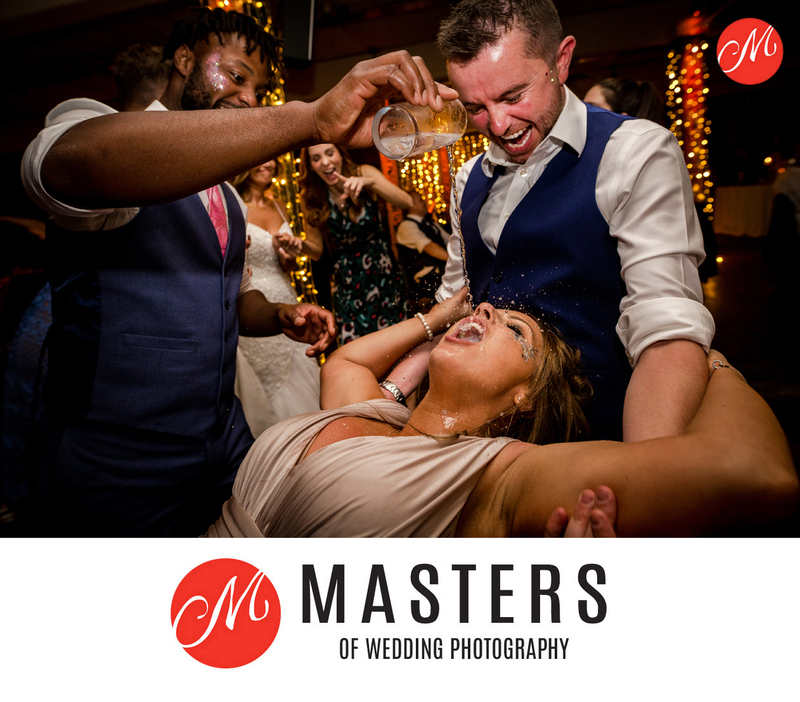 Masters of Wedding Photography awards are chosen by an ever-changing group of curators from the photography industry worldwide and are intended to showcase ‘exceptional and innovative’ wedding images. 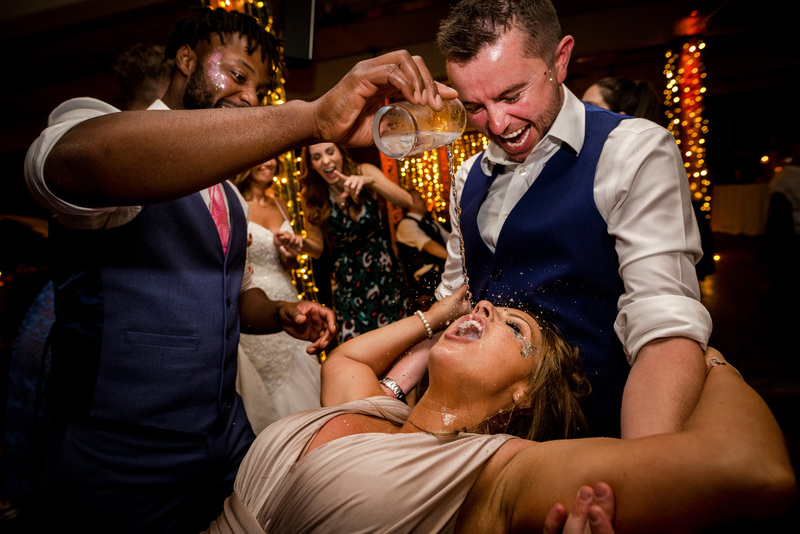 So obviously I was delighted to pick up my 4th award for this moment I captured of a bridesmaid enjoying a quiet drink during Sophie & Brad’s wedding at Victoria Warehouse in July 2018. Thank you so much to the beautiful humans who are featured in this image, and of course to Sophie & Brad who booked me to photograph their wedding in the first place. It was an incredible day and one of my all time faves. 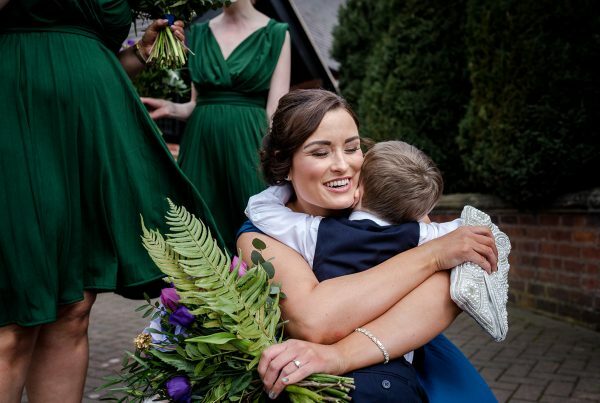 By the way, the thirsty bridesmaid in this photo has since booked me to photograph her own wedding in 2021 – I imagine it’ll be a lively party! 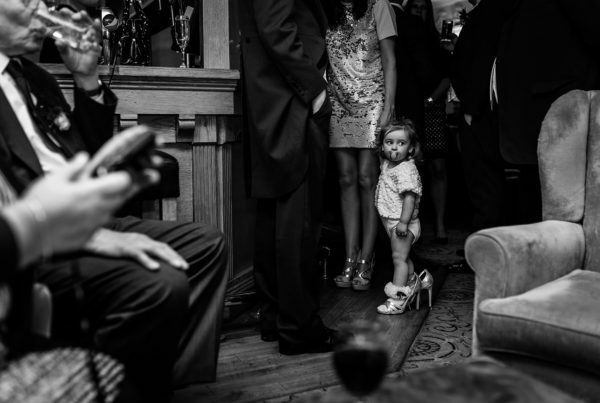 If you’re getting married and you like my style of wedding photography, please get in touch. I’d love to hear from you.